“A Clásico is like no other game. It’s different. Everything means so much more. We treat it like something very special. 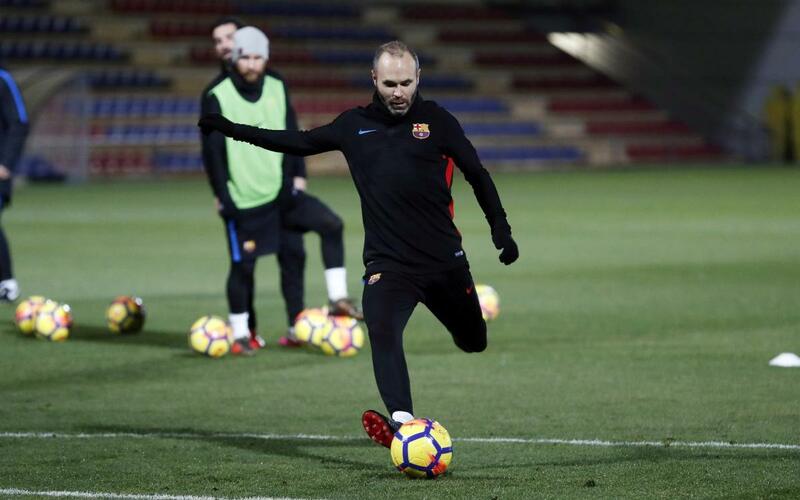 Andrés Iniesta should know. In all competitions, he’s played in 36 of them over the year, and on Saturday at the Santiago Bernabéu comes the latest episode in the most famous rivalry in world football. So what’s his favourite memory from clashes with Real Madrid? “It’s the games I experienced most directly, like the 6-2 win” he replies.